Our bodies are a host for thousands of bacteria, and most of the time these are imperative in maintaining our bodily health. Infections as a result of bad bacteria can vary in severity from mild to fatal. These bacterial infections can be caused when harmful bacteria are exposed to your system or when bacteria reproduce haphazardly and attack other parts of your body. It is critical that you are aware of how to best treat infections quickly and effectively. The most common treatment for bacterial infection is antibiotics. This common practice is only effective upon completion of the directed antibiotic course. Negatives effects may occur if you do not finish the recommended dosage, which include worsened infection or resistance to the antibiotic resulting in ineffective treatments in the future. The disease and bacteria which caused the infection may be lingering in your system even after you begin to feel better. If you stop treatment prematurely, the infection may remain dormant in your system. Probiotics have the power to help your body increase the total good bacteria while decreasing the activity from bad bacteria. When the body has more active good bacteria, it will be armed to fight off a bacterial infection. Your immune system will be stronger as a result of consumption of probiotics. Probiotics are key for treating urinary tract infections, bacterial vaginosis, bacterial skin infections, stomach or intestinal infections. 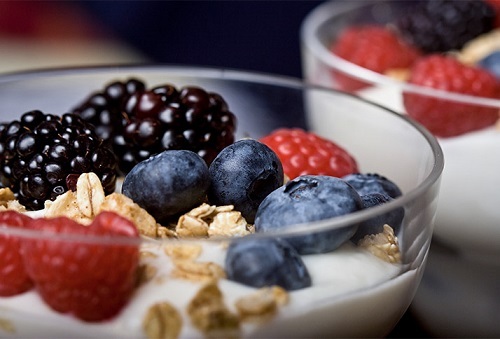 One easy way is to eat at least two cups of fresh yogurt because this contains live cultures that help manage bad bacteria. 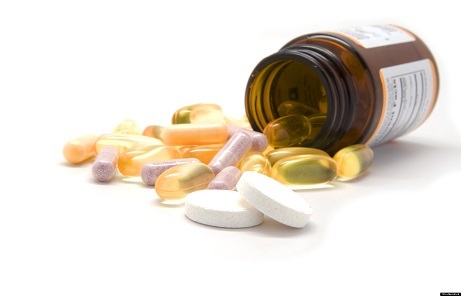 You can also find probiotic supplements. There are many different methods to treat a bacterial infection naturally. Aloe Vera is a natural anti-inflammatory, high in antibacterial properties, and can aid in strengthening the body’s immunity. 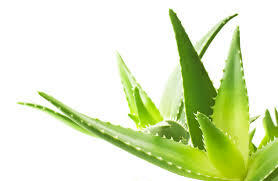 Aloe Vera is derived from a plant and used in the form of a gel; it can treat skin, vaginal, and urinary tract infections. By consuming Aloe Vera juice in addition to the application of the gel, you can self-treat many bacterial skin infections. As one of the most powerful herbs, turmeric not only has antibacterial and anti-inflammatory properties but it can even reduce and treat cancerous tumors. 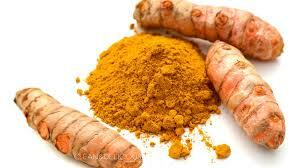 You can apply turmeric directly to the skin to treat a bacterial infection. Another method of consumption is with a glass of warm milk as this will help with respiratory infections. Generally, by adding this power herb to your diet you will help your body be more preventative for bacterial infections. 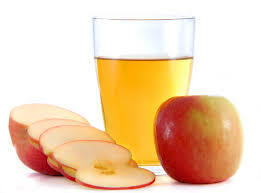 Apple cider vinegar helps to maintain or correct the pH balance or imbalance within the area of a bacterial infection. With its anti-bacterial and anti-inflammatory elements, apple cider vinegar can prevent an infection from spreading or prevent the bad bacteria from being carried to the infection. Apply directly to the skin for topical use or ingest a teaspoon with a cup of water. 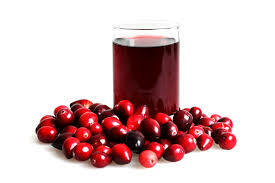 Specifically for treating urinary tract or vaginal infections, cranberry juice is one of the safest, natural methods to treat a bacterial infection even for women who are pregnant. You can drink fresh, unsweetened cranberry juice throughout the day to combat dangerous bacteria from the inside. Skin and vaginal infections triggered by bacteria can be quickly treated with tea tree oil by applying directly to the skin. 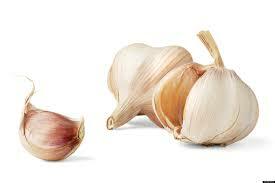 It is commonly known as an anti-viral cure but it has strong anti-bacterial properties. Use caution when applying directly to the skin as it may cause a burning sensation, so dilute if necessary. 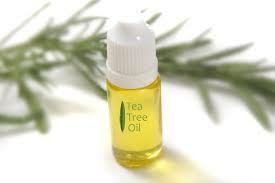 With no dangerous side effects and high potency, tea tree oil can be used to aid even chronic infections. A basic staple in almost every kitchen, garlic is a versatile home remedy in that it can treat a variety of fungal and bacterial infections. While you can take garlic in the form of capsules, chewing and swallowing garlic directly is the most effective way to treat bacterial infections and support your digestive system. Garlic tea is another alternative, but generally you should eat 4-5 cloves per day in order to treat bacterial infections. One of the key methods to treat a bacterial infection is to reduce the amount of bad bacteria in the body. This can be done by consuming ginger, which will also aid in cooling your body and boosting blood circulation. Ginger tea, when you drink it 3-4 times per day, will treat a stomach infection or respiratory infection. 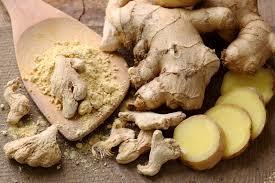 To reduce the pain from an infection, use ginger with oils to massage the irritated skin. By drinking natural, organic honey with a glass of warm water, you can drastically reduce symptoms of a bacterial infection. 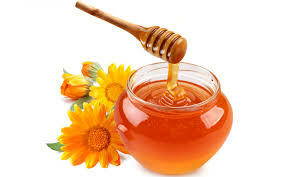 Honey will also protect a cut from getting infected with bad bacteria, and help in the treatment of a respiratory infection or skin infection. Baking soda helps largely to regulate the pH balance of your skin and the body in general. By mixing half teaspoon of baking soda with a glass of water, you can help to fight respiratory and stomach infections. A tub filled with warm water and a cup of baking soda is a way to soak the body when needing to heal a skin infection from bacteria. Another natural ingredient to fight an infection as a result of bacteria, lemon will help with respiratory infections in particular. By eliminating the accumulated mucus in respiratory tract that is produced from the infection, lemon will clear out the bacteria present in the mucus.